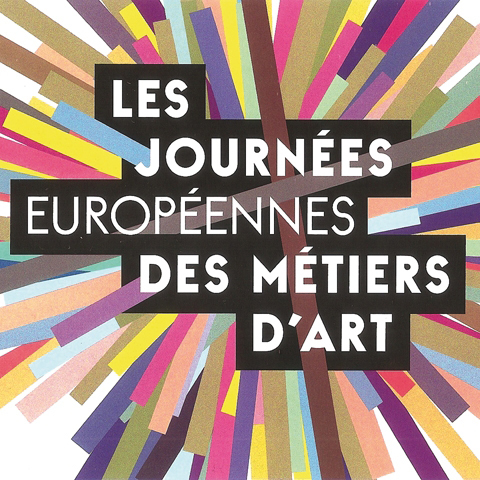 Exhibition at L'Atelier, France Art workshops Gallery, from 8 November to 6 January 2018. Opening Tuesday, November 7 at 6 pm. I wish you all a happy new year, full of surprises and new adventures. 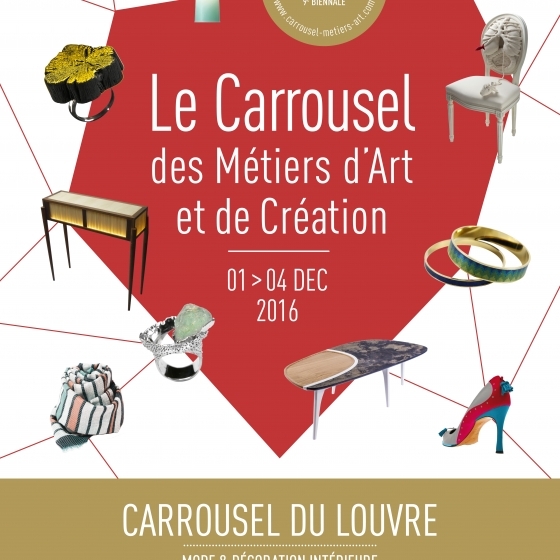 Métylis has been invited to the Salon du Carrousel from next 1 – 4 December: come and see the Nébuleuses collection, the jeweller’s craft and her current projects. I’ll be there on Thursday, Friday and Sunday: come and see me! 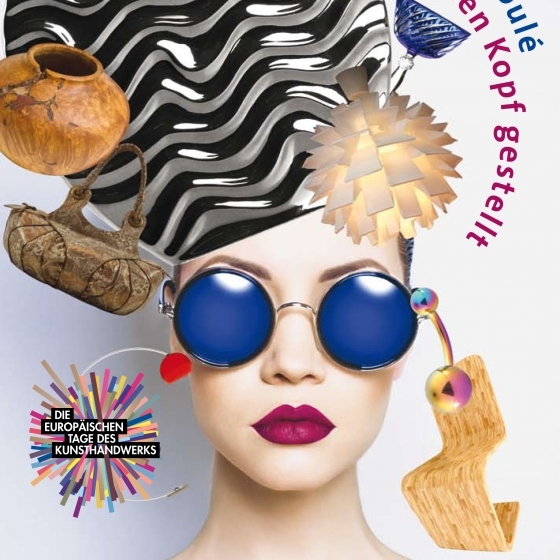 Exhibition of the Nébuleuses set from 1 – 24 April 2016 at the Handwerkskammer in Berlin, surrounded by German and French designers, in partnership with the Paris Chambre des Métiers. 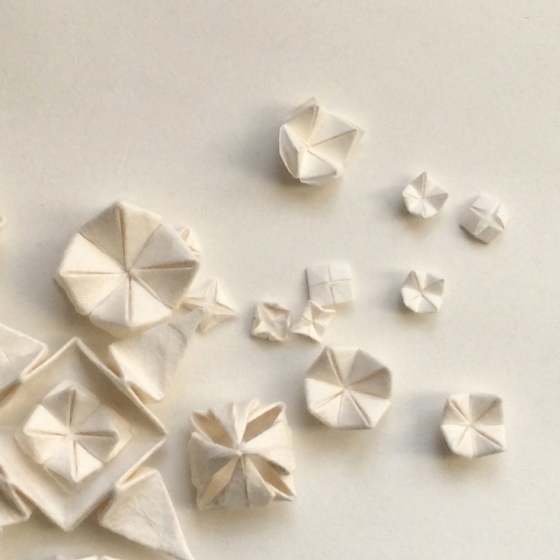 On the European Artistic Craft Days, Métylis will be in the Elisabeth v. FURTENBACH Style Workshop. 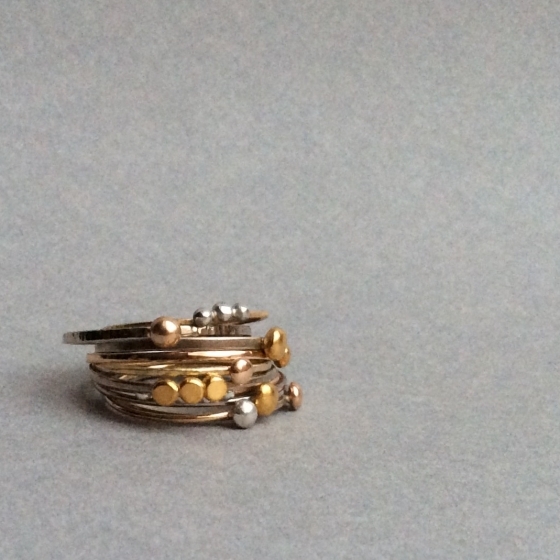 You’ll find the ‘Little Nuggets’ collection there, until 20 June. Find more information on the Craft Days: here. 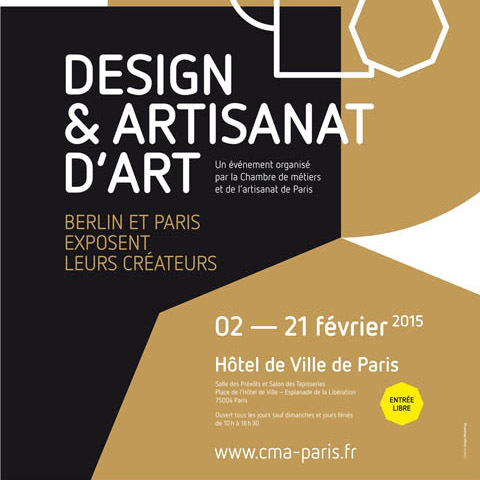 Métylis will be present at the Design, Arts and Crafts Exhibition, organised by the Paris Chambre de Métiers et de l’Artisanat, from 2 -21 February 2015, in the Paris Hôtel de Ville. Further information about the exhibition is: here.